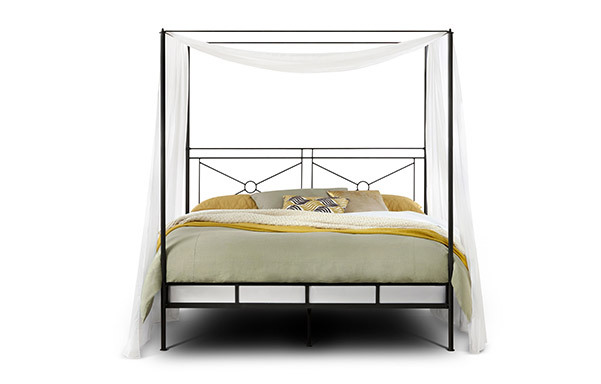 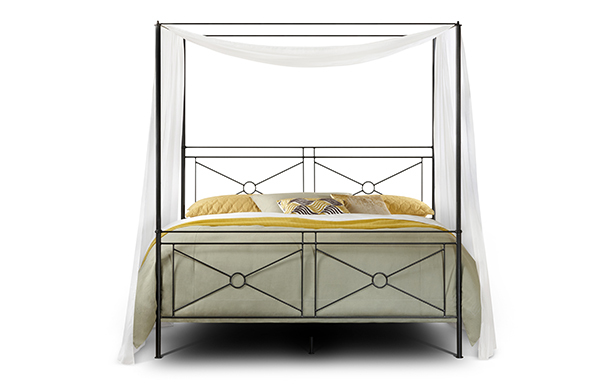 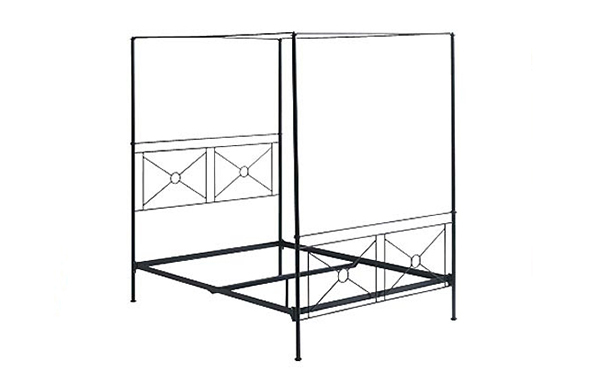 Our Campaign Canopy Bed represents the finest example of the style available. 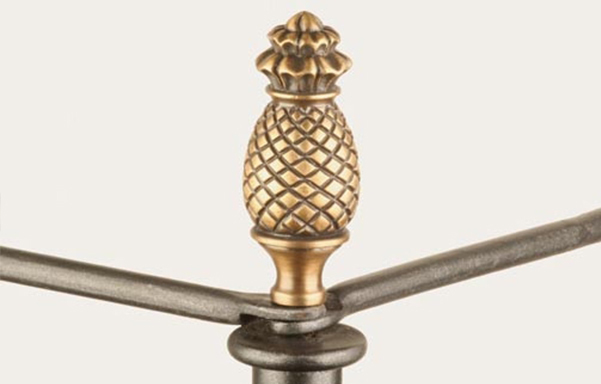 Hand forged of solid iron bar, it can be used in both a traditional and contemporary setting due to the strong lines and precise detailing. 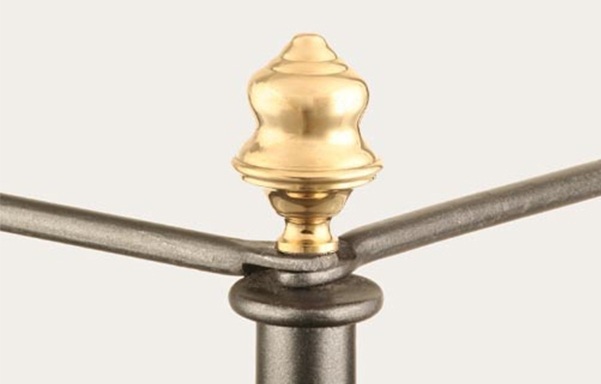 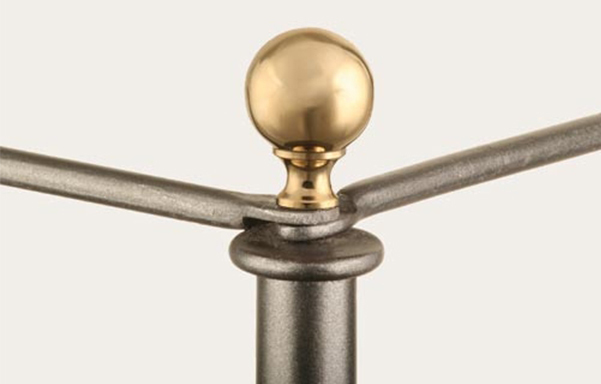 Optional brass finials.